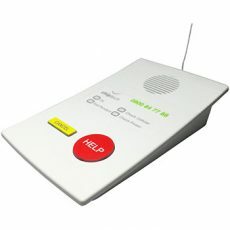 EVA - the voice guided self-install Personal Emergency Response System (PERS), with ES-calling. 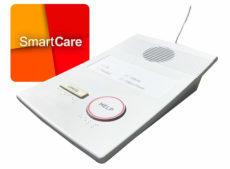 The market leader in 3G medical alarms (PERS), EVE 3G offers the flexibility of choosing 3G data only communication, or any combination of the standard phone line, cellular analogue and cellular data, to provide the most reliable solution for your customers. 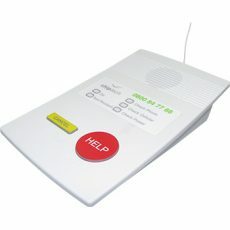 Our unique Pearl technology features two way radio communication between the personal help buttons and ERICA, EVE or EVA personal emergency response systems. 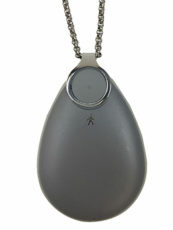 Pearl flashes around the outer edge to reassure the user that their button press has been received by the base unit, while also providing an easy method to range test. EVA is our self-install Personal Emergency Response System (PERS) device that can be monitored by family and friends via our SmartCare® Response App. EVE 3G Data is designed to help people remain independent and safe in their own home, offering data only communication to the monitoring centre and ring back over the cellular network. 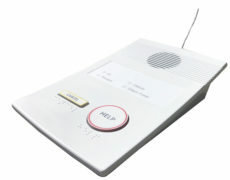 Standard Interface Device (SID) technology is either incorporated within or connected to a range of products that are learnt into Chiptech personal response systems and monitored through a monitoring centre. 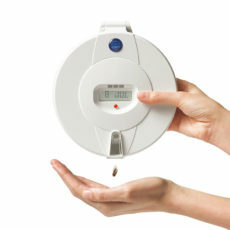 The Careousel® Advance Pill Dispenser has 28 slots that can be loaded with medication, and can be dispensed up to four pre-set times each day. 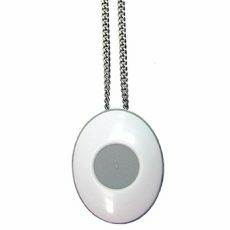 ERICA is a telephone based alarm, designed to help people remain independent and safe in their own home, with the reassurance that help is only a button press away.